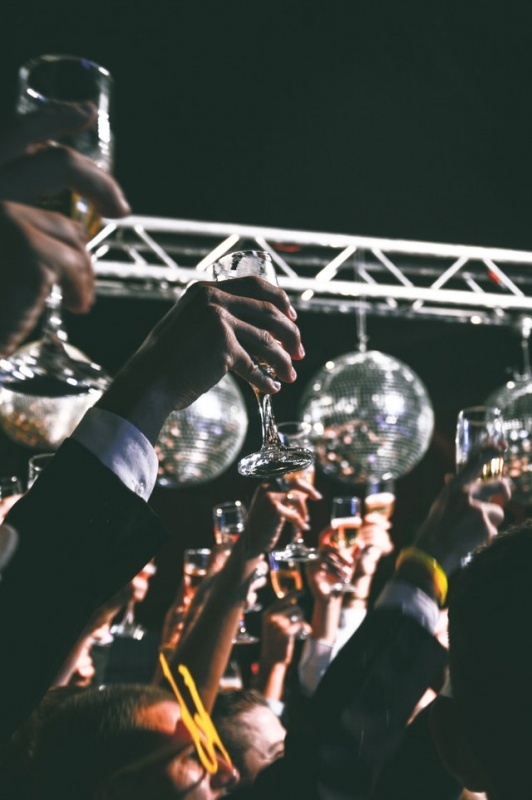 Whether you’re looking for a street party, a casual dinner, or a bumping club, the Bradenton area has tons of great places to watch the ball drop, clink glasses, and kiss your sweetheart. We’ve compiled a list of restaurants that are open until midnight and will ensure everyone is having fun while they wait for 2018 to roll in. This favorite spot is located in Bradenton Beach and is the place to be on New Year’s Eve. The restaurant puts on an incredible fireworks display for the last day of the year – an exciting show you don’t want to miss. The Beach House Restaurant will serve New Year’s Eve dinner until 10 p.m. Grab something to eat, have a few drinks, and then enjoy your view from the restaurant or settle onto a blanket to watch the fireworks from the beach. This popular event brings people in from all over the area. You can choose to celebrate from inside the restaurant, on its deck or the beach. Dining at the restaurant lets you enjoy a champagne toast at midnight as well as some cool party favors, but tables are available on a first come first serve basis. Join a fabulous dinner party celebration at Pier 22 to help you usher in 2018. The restaurant extends its hours on New Year’s Eve, staying open until 1 a.m. There will be a fun photo booth to document the party, as well as music, dancing, and many other things you’d expect at Anna Maria Island NYE parties. Pier 22 is located right on the beautiful Manatee River. Enjoy a special dinner from the holiday menu beginning at 4 p.m. while looking out over the Manatee River. The menu includes choices like lobster, ahi tuna, and roast duckling. This is one of the most romantic spots to have dinner in Bradenton. Ortygia Restaurant offers couples a more intimate option for New Year’s Eve: a scrumptious candlelit dinner for two, to help you bring in the New Year in a classy and sophisticated way. The fixed price includes dinner and live entertainment. Call ahead for reservations. Location: Old Main Street (12th St. W.) between Manatee and 3rd avenues. Main Street Live is downtown Bradenton’s most popular New Year’s Eve party. This family-friendly block party takes place on Old Main Street, which will be closed off to traffic. The event starts at 2 p.m. with kids’ activities and games. The area will be filled with food trucks and all local businesses will be open for you to explore. Many of the bars and restaurants in this area will also be open late, so you can pop in and grab a celebratory drink to watch the ball drop after an evening of fun. 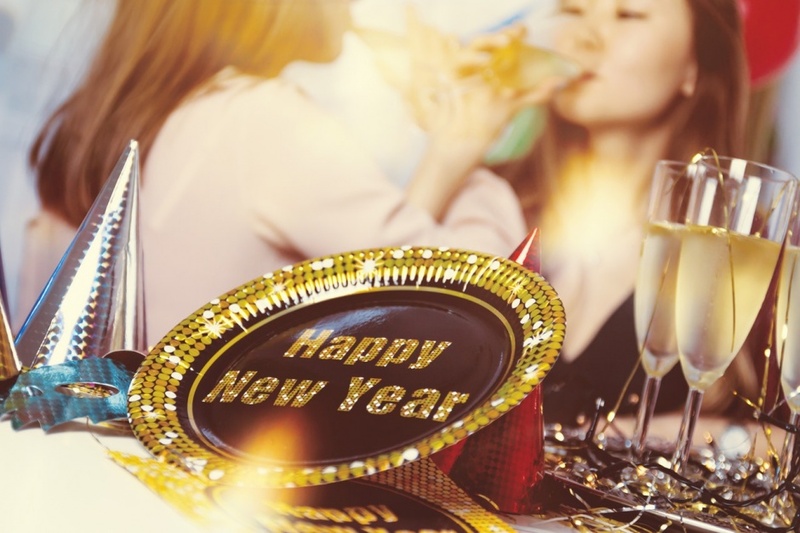 In addition to the many events going on at different venues in the area, there are lots of restaurants and bars on Anna Maria Island that are open past midnight on New Year’s Eve. Bortell’s Lounge (10002 Gulf Dr.) is open until 1 a.m. and is on Gulf Drive on the northwest end of the island. D Coy Ducks Bar and Grille (5410 Marina Dr.) is open until 2:30 a.m., and is known for its televisions and live music – the perfect way to ring in 2018. With New Year’s Eve just around the corner, be sure to book one of our many reasonably priced Holmes Beach or Bradenton Beach vacation rentals to ensure you’ll be in the perfect place to ring in the new year. 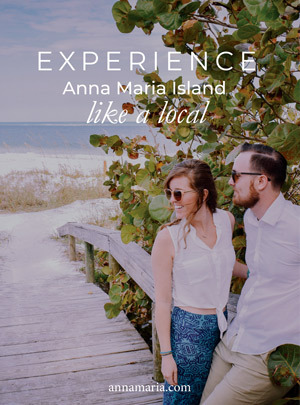 Call us today at (941)-778-4178 to chat with our knowledgeable staff about accommodations, activities, and seasonal events like Anna Maria Island NYE parties.